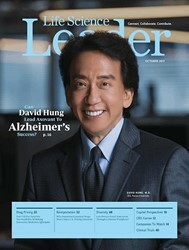 In Need Of A Biopharma Bright Spot? 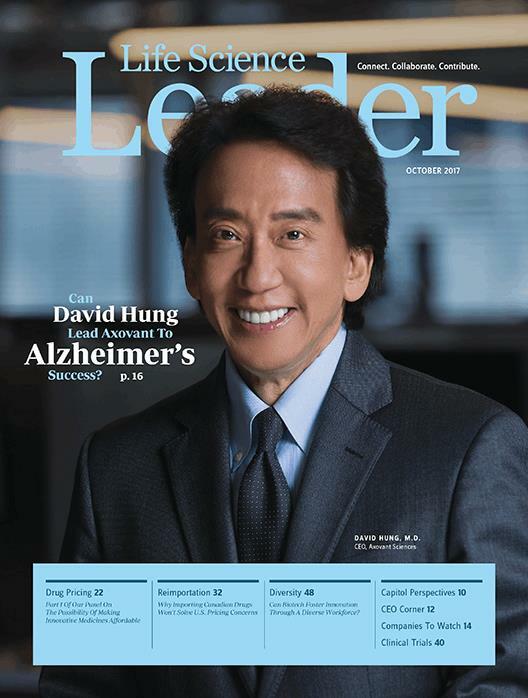 Can David Hung Lead Axovant To Alzheimer’s Success? Can We Make Innovative Medicines Affordable? What Does The Trump Pivot Mean For Healthcare? After The Failed Trans-Pacific Partnership: What Comes Next? Can AI Deliver Faster, Better Drug Development? What Are Your Thoughts On The New FDA Commissioner’s (Scott Gottlieb) Proposal To Make Generic Drug Approval Easier, And Do You Agree That The Impact Will Be A Lowering Of Drug Pricing? What’s Next In Processes And Facilities? What Are You Doing To Address Some Of The Common Challenges Confronting The Industry (E.G., Industry Image, Clamor For Government Intervention)?